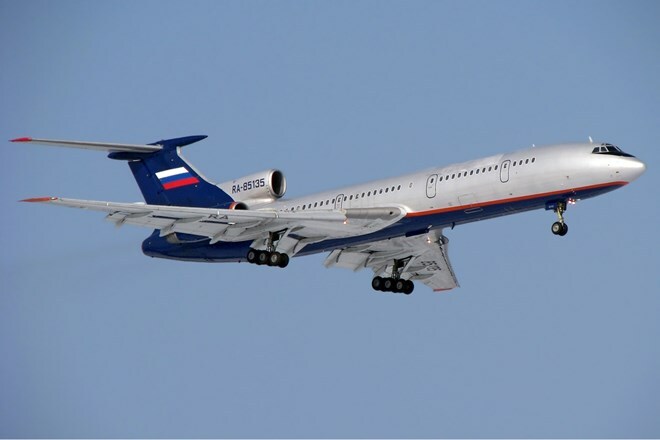 Russia’s Tu-154M surveillance aircraft flew over a series of sensitive US military bases, which is part of an open-ended Sky Agreement between the two countries to build trust. It was an unseen sight when Russian surveillance jets appeared on the runway at Travis Air Force Base near Fairfield, California, USA. The Tu-154M aircraft was first seen last week and flew through some of America’s most sensitive military locations. It is banned for commercial aircraft, CBS News said. The departure of Russian reconnaissance aircraft from the airport in California is part of the peace mission. The Tu-154M is allowed to operate under the terms of the Open Sky Treaty, signed between the US and Russia in 1992 and 32 other countries. Under the agreement, unarmed spy planes were allowed to fly across each other’s territory. The Tu-154M is equipped with a sensitive photoelectric camera capable of capturing high-resolution images when flying in the air. According to officials, it took off under the White House’s permission. The flight took off on March 28, starting from Travis base. The Tu-154M flies south through central California, to Lemoore naval air base and to the Channel Islands. After that, it flew straight through Edwards air base, which specializes in testing new American aircraft. The Tu-154M continued to fly through Fort Irwin National Training Center, then headed to China Lake Naval Air Force Station, then headed to Creech Air Force Base in Nevada. After flying over Creech, it reached Yucca Flat, home to the US nuclear weapons assembly plant and a secret landing zone specializing in pilot drone flight tests. The aircraft continued north to the Nevada Air Force Test and Training Zone. Zone 51 secret military test site is located just east of this facility. 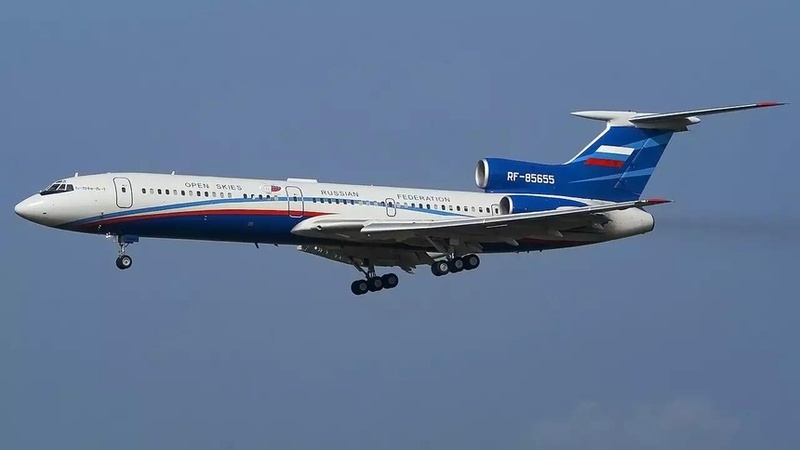 Cameras on the Tu-154M can collect fairly wide images along the flight path. This flight continued north to Tonopad test airport.